Fides Search was founded in 2013 with the aim of offering more to our clients and candidates through the recruitment process. We identified a need in the market to offer a more consultative and strategic approach and built our business around developing more meaningful relationships with a select number of clients. 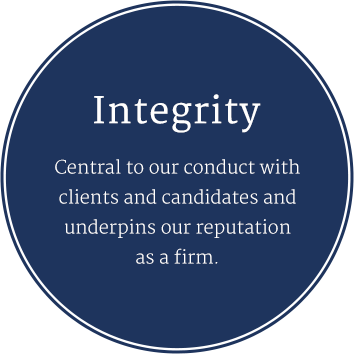 This is evident in the company’s core values and we pride ourselves in offering a focused, diligent approach to provide effective solutions to our client’s business needs. We believe in offering impartial and well informed advice to everyone with whom we work. This means putting the interests of those we advise above our own and always acting in a discrete and professional manner. 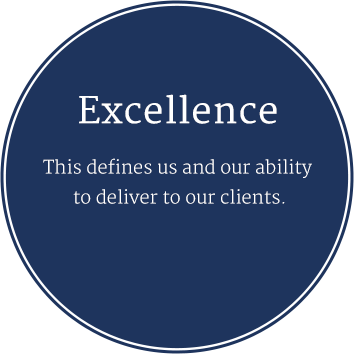 We pride ourselves in offering tailor made solutions to our clients based on a thorough understanding of their business and needs. 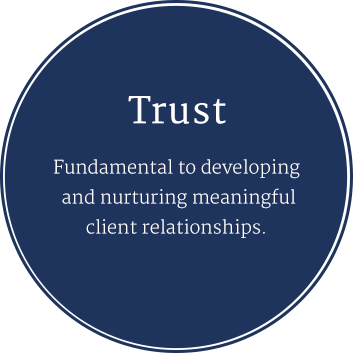 We value our client relationships above all else which drives us to deliver on every assignment that we take on. Our understanding of the legal and compliance sectors is market-leading and enables us to offer the best advice to our clients and candidates. This is underpinned by our in-house research capability and infrastructure. Our network and client relationships are extremely important to us as a business and as individuals. These relationships are underpinned by trust and developed through offering the right, impartial advice to those we work with throughout their careers.